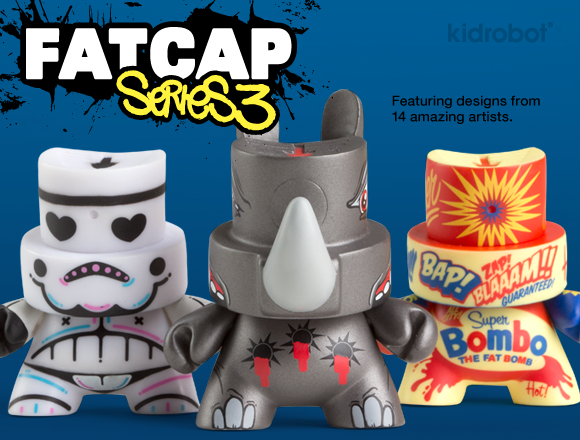 FatCap Series 3 is here! 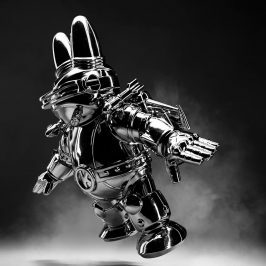 Featuring 18 rad designs by artists new and old, Series 3 pushes the platform like never before. 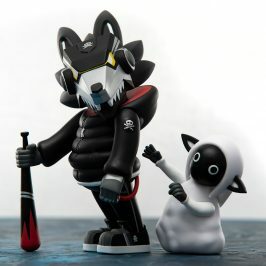 With a custom show feel, each member of the series reaches beyond the boundaries in graphics and sculpt, making FatCap crazier, hairier, cuter, meaner, and more human. 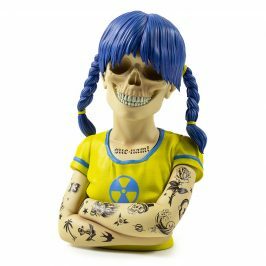 Three mystery figures mean you really don’t know what you will get… but rest assured, it will be epic. As individual styles, each FatCap is worth fighting for; as a set, they might be worth dying for. Save yourself the funeral fees and buy a case. 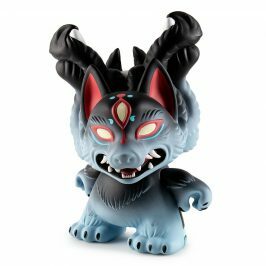 Available January 26, each blind box retails for $9.95 (£7.90 UK; 9.20€ Europe) at Kidrobot stores, kidrobot.com and select retailers. 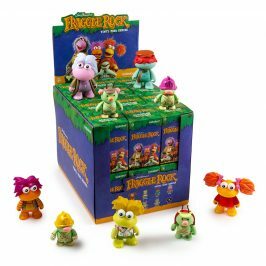 For a limited time and while supplies last, free blind box style with case pack purchase. 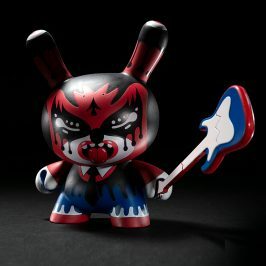 Artists who rock this series are: Devious, Flying Fortress, Jon Paul Kaiser, Julie West, KaNO, Kronk, MCA, Montana Colors, Pez, Queen Andrea, Quisp, Scribe, Shok 1, and Sket One. While supplies last, receive the “Cover the Cap” Sket One FatCap in North America with a case pack purchase, or “Almost Gone” Scribe FatCap everywhere else!